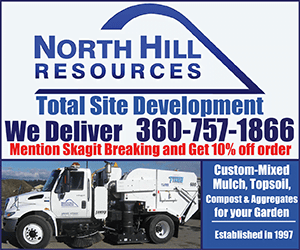 Skagit County, WA – The Washington State Patrol responded to reports of a pedestrian that has hit by several vehicles on Southbound Interstate 5, just north of Milepost 236 around 11:18 p.m. on January 26th, 2019. According to a press memo from the Washington State Patrol, a vehicle experiencing car problems had pulled over to the right shoulder of the freeway. Troopers say, 45-year old Oly Stan Oberg of Sedro-Woolley had exited the vehicle and was walking Northbound on the fog line behind the vehicle when he was stuck in lane one by a black 2003 Subaru Forester SUV being driven by 18-year old Nathaniel Patrick Wheeler of Mount Vernon. Trooper say Mr. Oberg came to rest in lane two where he was stuck three more times by three vehicles traveling Southbound on I-5, including a 2018 Peterbilt Semi Truck hauling a 1987 Loxco Trailer being driven by 63-year old Rock Robinson of Kent, a 2006 Dodge Magnum Station Wagon being driven by 44-year old Tabitha Ibarra of Mount Vernon and a silver 2001 Saturn being driven by 31-year old Thomas Stuart of Bellingham. OBERG was pronounced deceased at the scene. WHEELER was treated at Skagit Valley Hospital for minor injuries. Two additional vehicles hit debris from the crash. Those included an orange 2008 Hyundai Accent being driven by 66-year old James Powell of Coupeville and a silver 2018 Toyota Tacoma Pickup being driven by 55-year old Renato Rafi of Renton. A passenger in POWELL’s vehicle, 31-year old Jessica Jones of Bellingham was not injured in the crash. In addition to the six vehicles involved in the collision, Troopers say 63-year old Jun Bark of Bellingham was driving a blue 2014 Honda Pilot and drove into the median to avoid the collision and 22-year old Zelong Xiao of Bellevue also drove into the median in a black 2003 Porsche to avoid the collision. The Subaru Forrester had reportable damage and was towed by Joes Towing for Safe Keeping. All other vehicles were driven from the scene. Troopers say the cause of the crash remains under investigation and it is unknown if drugs or alcohol played a role in the crash. Possible charges in the crash remain under investigation. 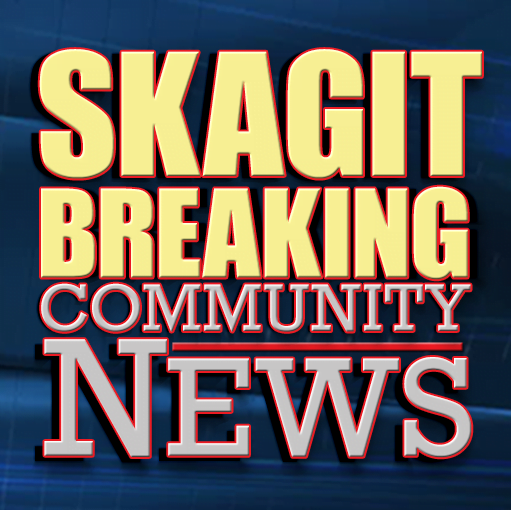 Be the first to comment on "Sedro-Woolley Man Dies after Being Struck by Vehicle on I-5"